Are you looking for a dynamic, engaging and professional voice talent to help your brand reach the top? Look no further than the Steel City Voice. I am a professional P.A. announcer and voice talent living in the Pittsburgh area with over seven years of experience in public address announcing. I’ve announced football, basketball, soccer, baseball, volleyball, lacrosse and hockey in venues big (PPG Paints Arena) and small. You can currently hear me announcing for Duquesne University Basketball, Soccer, Volleyball and Lacrosse. I’m also the PA announcer for the Pittsburgh Rebellion of the LFL and the Western PA Wildcatz semi-pro football team. 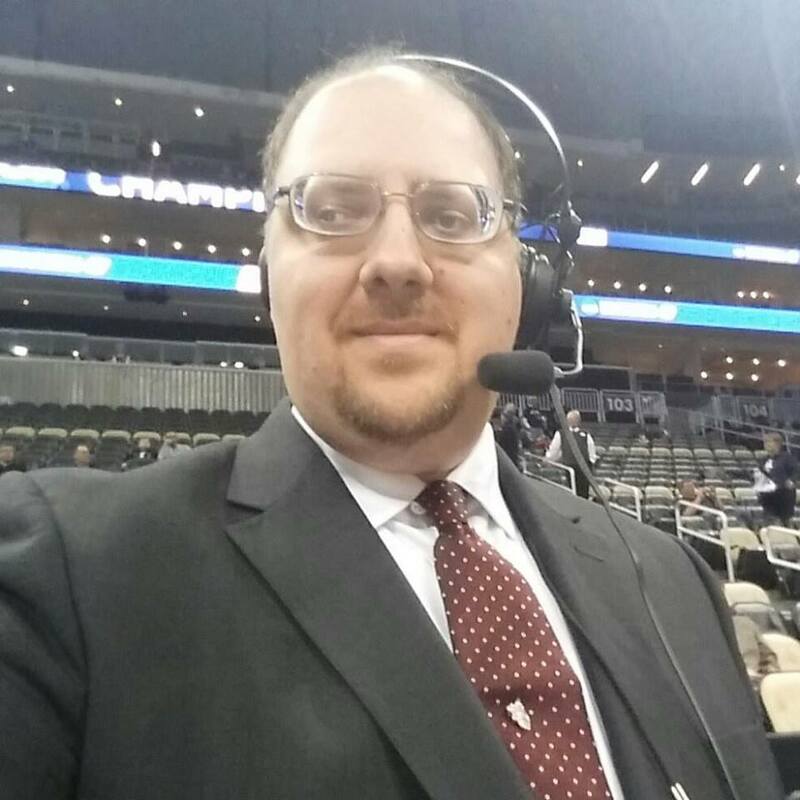 I have experience as a color analyst and studio host on Pittsburgh Power radio broadcasts for TribLive Radio. You can hear my voice during commercial breaks as one of the voiceover artists for the station. My combination of talent, experience, passion and professionalism can help you get your message across or make your sporting event something that will be talked about. If you are interested in my talents, please email me for availability at dominic@steelcityvoice.com or contact me at 412-337-0740.